The previous owner bought the car when it was a few months old (invoice available) in mint condition. Throughout his life, the car was his pride and joy and also his daily means of transport. He maintained the car, painted it, repainted it by specialists and the driver's seat was replaced by a similar model (the original one was damaged). Today the heir sells the car. Given the limited series 'gialla ginestra', this is a very popular specimen with a great future. 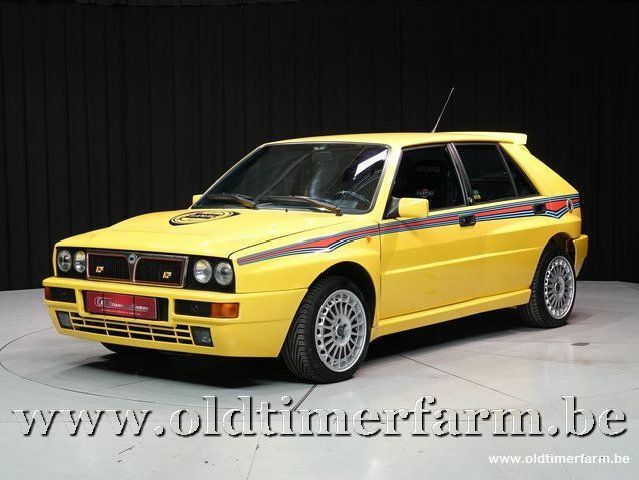 The car presents well, and the requested price certainly offers opportunities for improvement. 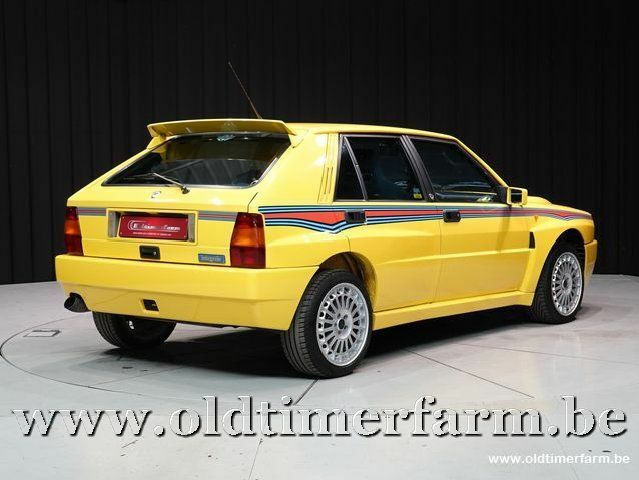 In addition to the history, the car also has a Certificate of Authenticity from Lancia indicating that it is indeed a limited series EVO 2 Gialla Ginestra.